We want to share with you something written by Dr Randy Carlson. It was featured on the web site, Theintentionallife.com. There are three principles given that can serve to remind us that sometimes we do need to “fight” for our marriages. We need to give marriage a fighting chance. Peace is not the absence of noise. There are a lot of marriages dying today in silent apathy. Men in particular, but women as well, can mistake routine for satisfaction. If everything is taken care of —the home is neat, the kids are bathed, the bills are being paid, the food is on the table —they believe everything is fine. But under the surface there are a lot of ongoing and unsolved problems. 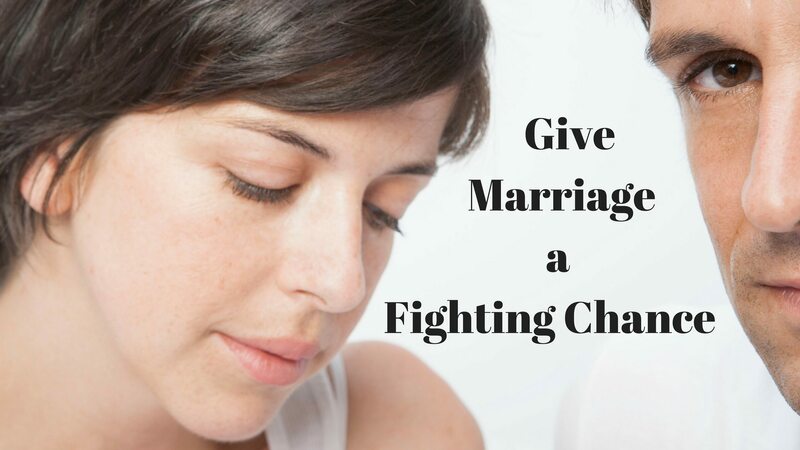 What can you do to give your marriage a fighting chance? First, settle the fact that your vows do matter. Secondly, keep in mind the Biblical principle to think not only of your own interests, but the interests of others. Finally, don’t be afraid of conflicts. Instead, face them head-on. Then know how to make up —not remaining bitter or resentful. Instead let the disagreement enhance your understanding and respect for each other. There are a lot of silent marriages that are really not at all peaceful. But there are those that have some conflict —sometimes even argumentative and angry —that are peaceful because those couples can resolve their conflicts in a Biblically appropriate and constructive way. Go ahead and engage in conflict in a healthy way. I’m glad to say now, that I am a ‘Recovering ‘Silent Apathetic.’ I say recovering because I can still fall back into the old patterns of silent apathy, but I’m now totally committed to better face the issues we encounter. 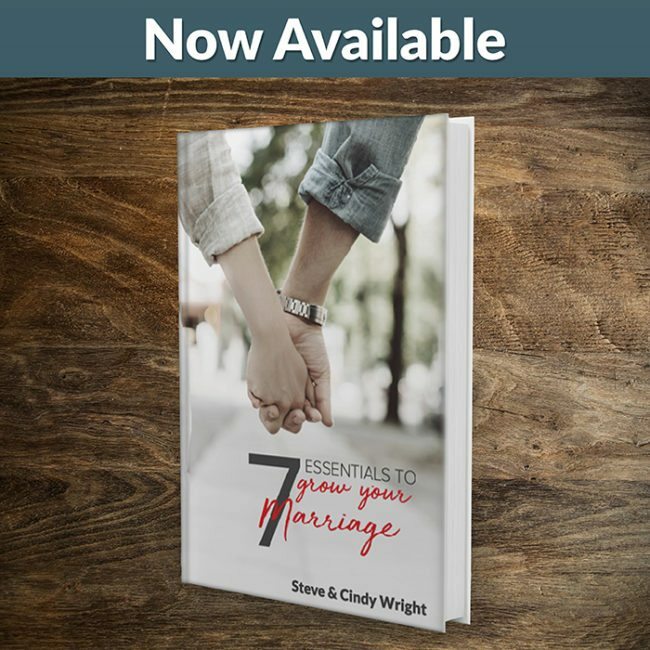 Cindy and I believe it’s important for both of you to identify the weak areas of your lives (as we had to in ours) that can leave you vulnerable to all kinds of marital problems. It can be silent apathy, passive-aggressive behavior, yelling, lying, cheating, or any number of other character flaws and sins that need to be addressed. That’s one of the reasons we started Marriage Missions a number of years ago. We wanted to provide help to those who are married. It’s important to not only to identify the issues that need attention, but also help find solutions (to fight for the marriage). This is to be in a God honoring way, to strengthen the covenant entered into on our wedding day. And because of that, we ask for your prayers. This ministry was born out of prayer, and has been sustained by God through prayer. It will flourish both now and in the future because you are joining with us in prayer and support. Whatever we lack —we are trusting that God will provide. 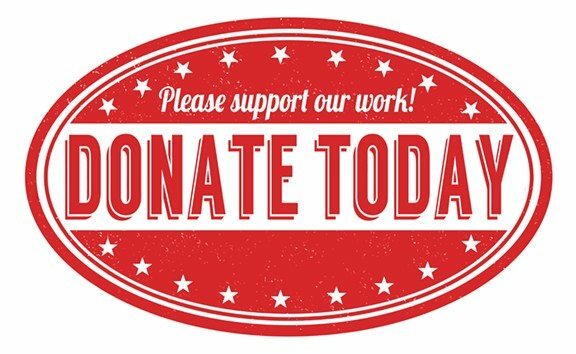 (UNITED STATES) I and my wife are Christians that were on the edge of divorce and we felt after 22 years of marriage that we had no place to go. 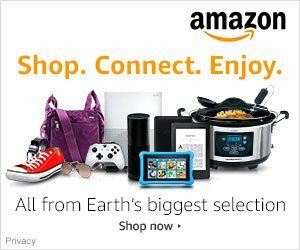 I discovered your site and God has used it to help restore our marriage. We are involved in weekly counceling with our new Pastor and we do a lesson a day from your site. I have gained so much spiritual insite into myself and what marriage should be from this that I consider it one of the main reasons we are still together today. Thank you for your work in the ministry of helping couples grow closer and in saving the broken marriages like mine. Bless you and please let me know how I can be of help to your continued ministry.